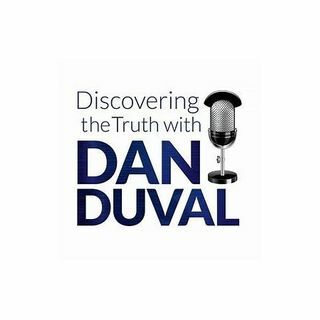 Ruthie Andrews joins Dan Duval for another intense program, this time on the subject of stoicheion. In the Bible, this is the Greek word that is translated to the English word elements. In western thinking, elements are understood as inanimate components of nature. In the Bible, there is more to the story. This podcast will work to ground out a missing piece to the worldview of most believers. While this program pushes the edge, if you listen carefully, you will likely find dots beginning to ... See More connect. If nothing else, you will find it fascinating. Don't miss it! You can find Ruthie at www.kyriecounseling.com. Be sure to check us out at www.bridemovement.com!